A full-day of interactive learning, with group discussions, polls, small group work and presentations by Sue Mah and Lucia Weiler – Registered Dietitians, nutrition experts, trailblazers and advocates for healthy eating! Sue and Lucia are experienced, dynamic course facilitators, offering their deep and diverse nutrition expertise and insights with an engaging teaching style. They are leaders in the profession and known as trailblazers and advocates for healthy eating who help unlock food’s potential. 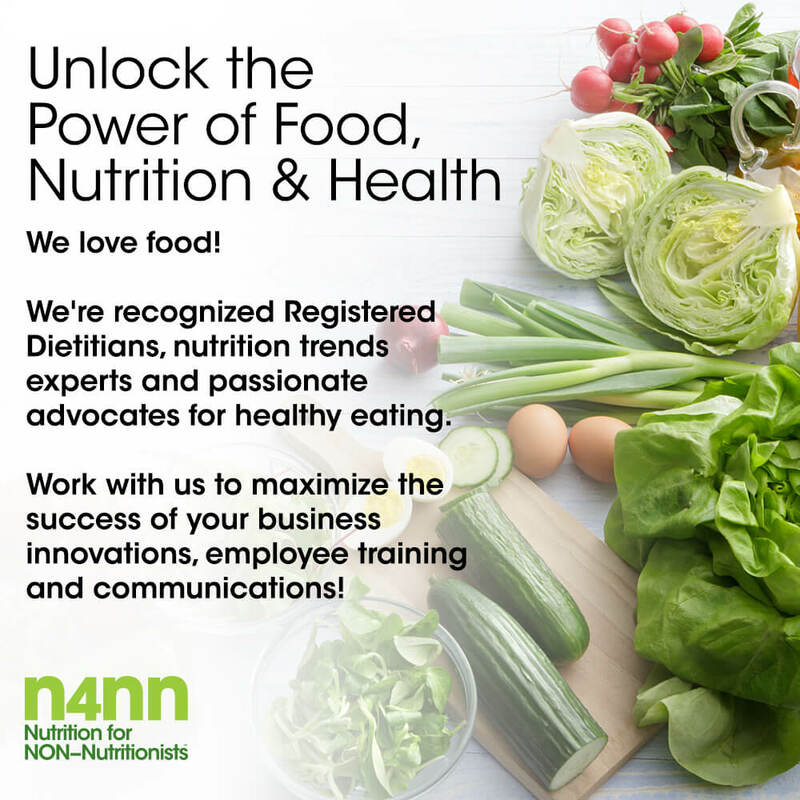 Together, they bring over 45 years of experience in food/nutrition marketing, regulatory affairs, strategy and communications. Great “inspired’ educational day….definitely worth the time away from the office. A great course for anyone in consumer marketing with clients in the food/nutrition business. This course offers a comprehensive overview of both the essential basics and the contemporary issues in the world of nutrition. Sue & Lucia demonstrate a rich knowledge base so that they can address questions that are important to those attending, so that everyone feels the course caters to them.